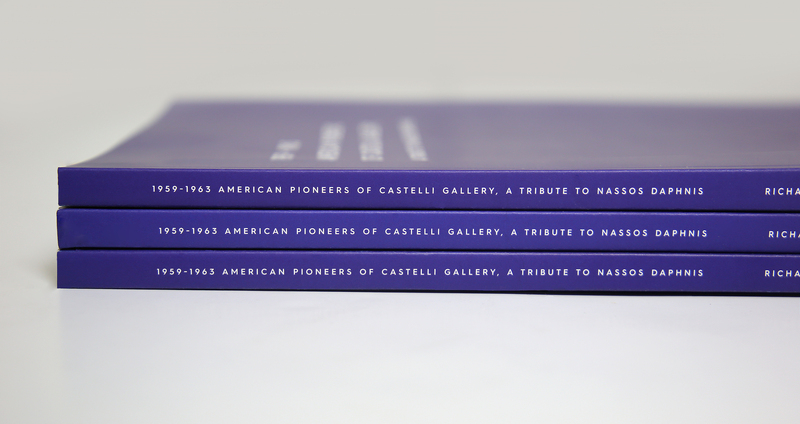 The exhibition catalog for the group exhibition, celebrating the artists of Leo Castelli Gallery, entitled 1959-1963 American Pioneers of Castelli Gallery, A Tribute to Nassos Daphnis. 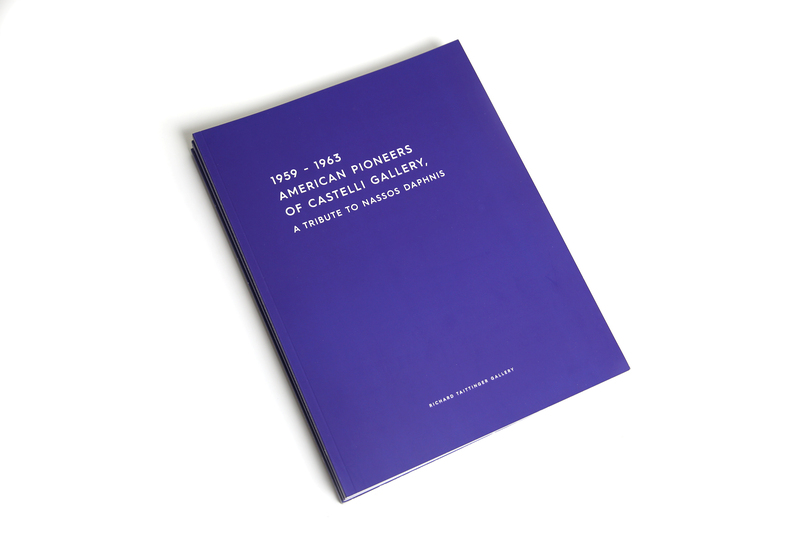 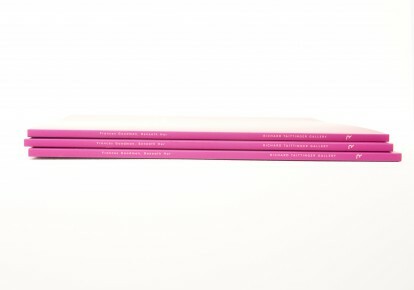 The catalog features the works featured in the exhibition held at Richard Taittinger Gallery, as well as the Gallery’s booth at the 2017 Armory Show. 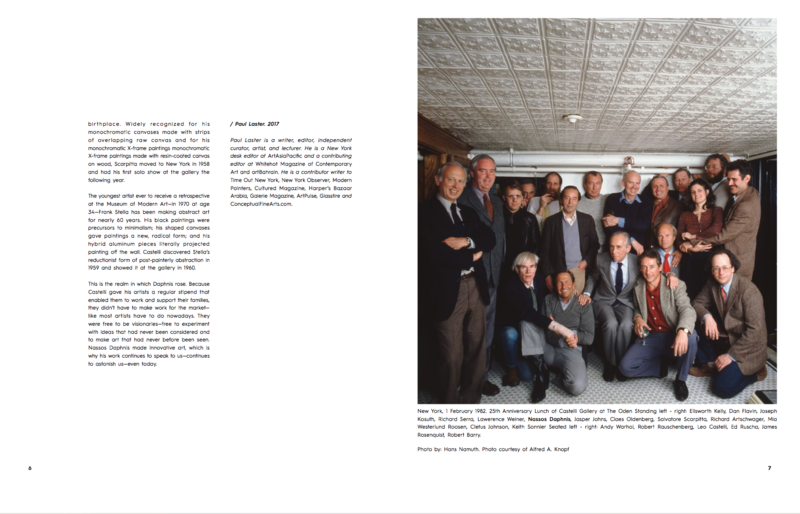 Combined, the shows celebrated the work of Nassos Daphnis, in dialog with his contemporaries, including; Frank Stella, Lee Bontecou, and Salvatore Scarpitta. 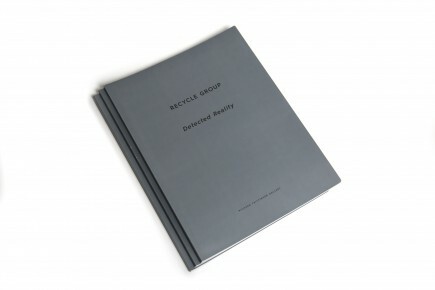 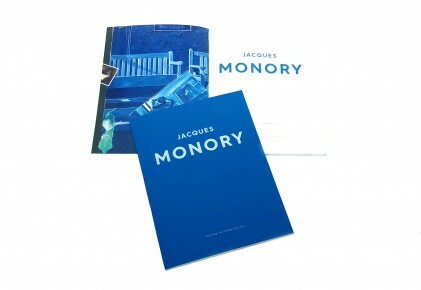 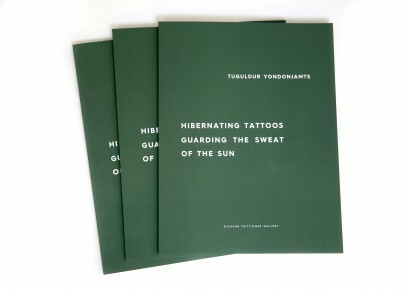 The catalog includes essays by noted art critic, Paul Laster, and text by the children of Daphnis.